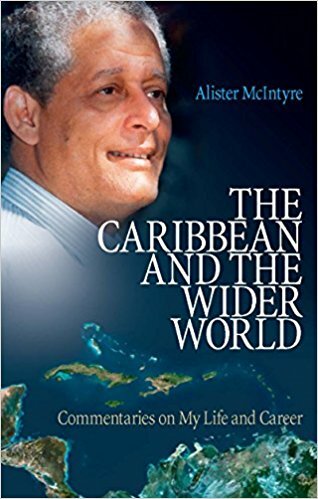 The Caribbean and the Wider World, provides important insights and perspectives on several of the major regional and international issues which demanded attention by the countries in the Region, during the last four decades of the 20th century. The book is an excellent resource for students, educators, and policy makers, as well as persons holding a general interest in the Caribbean and its development. Readers of the book will find an authentic account of the life and career of a virtuoso who was involved in the search for solutions of regional issues, within the framework of the global landscape.